EU, US, Australian, Japanese and many other nationals need a visa to enter Russia. Basic visa categories are similar to most countries: tourism, business, work, visiting friends, temporary residence. 90/180 rule apply to most visas. 90/180 days stay rule also apply to visa-free nationals visiting on most categories since January 2014. US citizens may benefit from US-Russian agreement of Sept 2012 and obtain comfortable 3 (three) year visas, exempt of 90/180 rule and good for continuous 6 month stay. Practically, such visa entitles its holder to a maximum stay of 3 years minus 5-6 days in Russia. Citizens of some EU countries that signed bi-lateral agreements with Russia may benefit from facilitated visa process. They may be invited directly by their business partners bypassing internal Immigration Office invitation process. Work permit matters are mainly regulated by Federal Law 115-FZ 'On Legal Status of Foreign Citizens'. The 115-FZ law is currently one of the most frequently amended laws in Russian legislature. Nearly 100% of our clients fall under Article 13.2 of the 115-FZ - they are Highly Skilled Specialists. A foreigner meeting fiscal requirement of min 2 mln rub/year salary may obtain a special status and enjoy a number of immigration and tax benefits. Some nationals may benefit from the advantages of bi-lateral labor agreements between Russia and their respective governments. Examples are: French-Russian Bi-lateral Agreement on Labor Migration, and very similar agreement between Russia and South Korea. TRPs (valid for 3 years) and consecutive Residence Permits (RP) (valid for 5 years) give a number of benefits such as 'no work permit' or 90/180 rule requirements. Also TRP and PR holders may register 'Sole Proprietor' entity and enjoy 6% flat income tax among other benefits. Unlike some other countries Russia still has relatively low fiscal requirement for TRP or PR applicants. Ignorance of the Law is no Excuse: A foreigner and his employer are placed into the invisible web of compliance requirements. 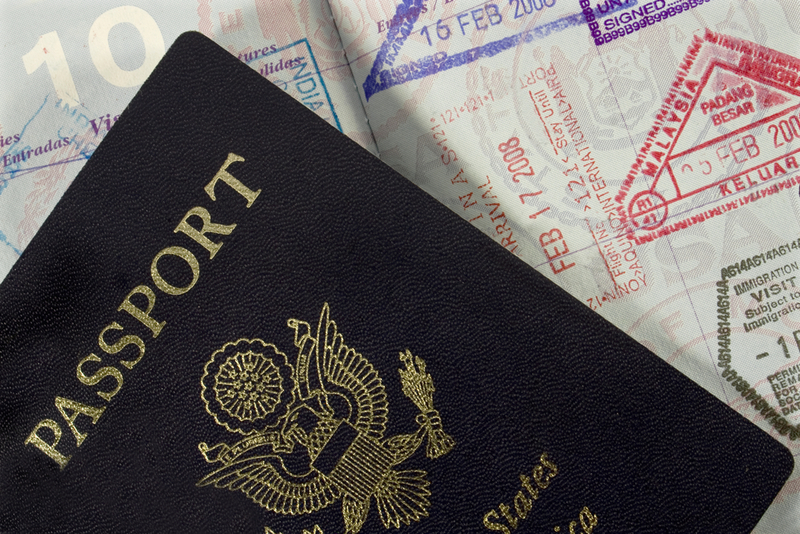 Foreigners have duty to register themselves at their home or office address upon arrival. May activities require a valid residential registration. The registrations are a big thing. 'I have no registration' is a ubiquitous stumbling block in many situations. Incompliance with registration terms may lead to exclusion from the country. There are other, multiple compliance requirements.